We hope that you will come to the following events that are intended to promote diversity and appreciation at MSU and Bozeman. Geometric Aljamía: A Cultural Transliteration will run Thursday, March 2nd – April 4th in the Helen E. Copeland Gallery. Dr. Barry Ferst, Professor of Philosophy at Carroll College will be speaking March 2nd in Cheever 215 from 5:30 – 6:30 on the “Islamic Golden Age.” The lecture will be followed by a round-table discussion lead by Amanda Cater from Welcoming Bozeman in the HECG with refreshments till 8:30 pm. Nada Shabout, Art History Professor and Coordinator of Contemporary Arab and Muslim Cultural Studies Initiative at the University of North Texas, will speak on March 30th in Cheever 215 from 5:30- 6:30 on “Contemporary Art from the Arab World: A Global Perspective.” The lecture will be followed by reception in the HECG with potluck food, refreshments and (hopefully) music till 8:30pm. 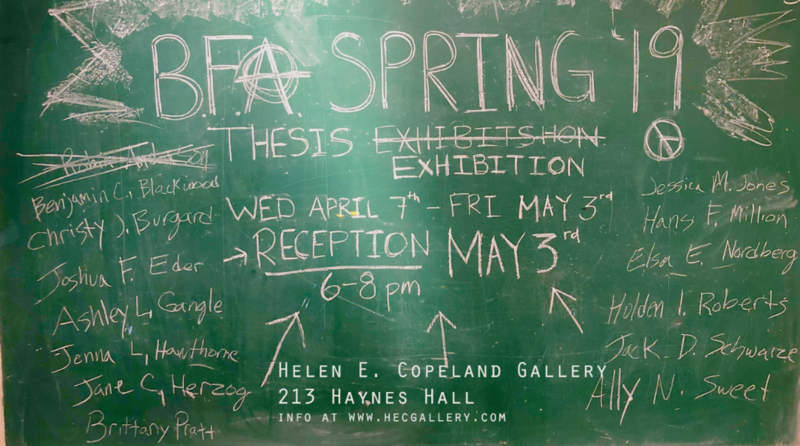 Satellite shows will be in Renne Library Showcase during March, exhibiting artifacts from the School of Art archives. The work of Moroccan artist Abbès Saladi will be in the Dean’s Gallery in Cheever Hall through the Spring semester. More information on the speakers, artists, and events are located under “Islamic Cultural Celebration” or click here.